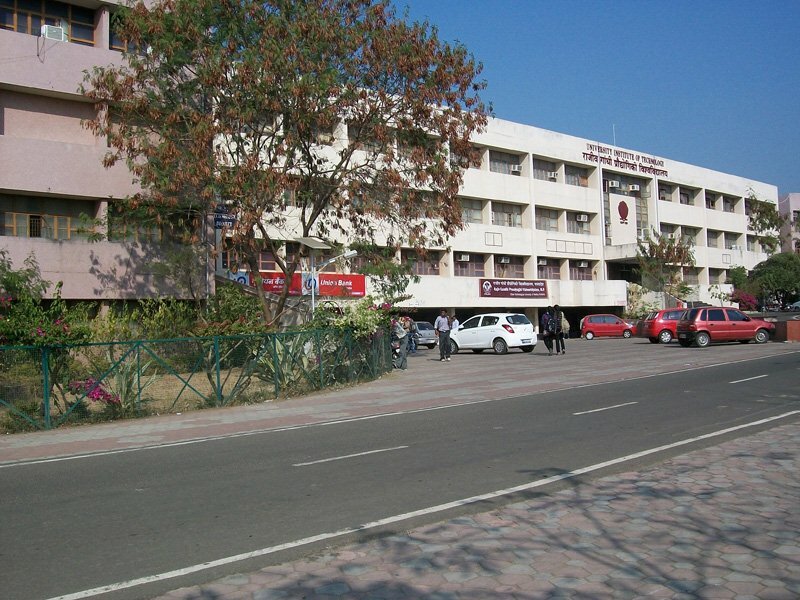 The Rajiv Gandhi Proudyogiki Vishwavidyalaya was established by the Madhya Pradesh Vidhan Sabha Act 13, 1998. The University is marching towards development into a center of excellence in the arena of Technical Education, Research and Innovations. 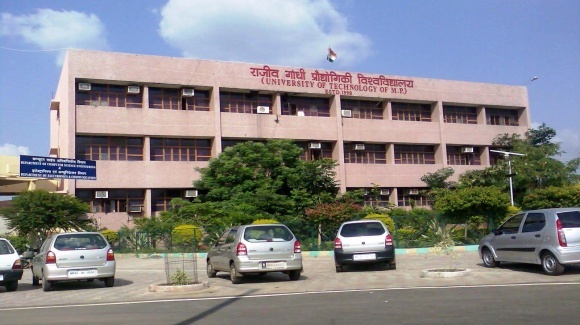 The University is imparting Graduate level instructions running around 17 undergraduate level courses, 85 Polytechnic institutions offering diploma courses in emerging and conventional disciplines. The RGPV Admissions are done for the courses offered in undergraduate and postgraduate. 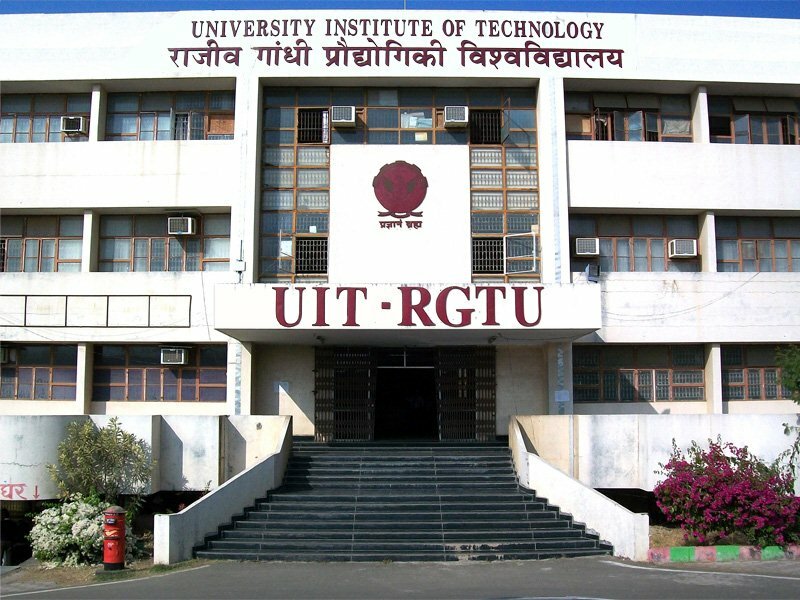 The RGPV Career Portal looks after the University placement activities and to automate it for the students. The students can access all the placement information through the online portal. The information about the placement drives conducted on-campus and off-campus by different employers is available in the portal. 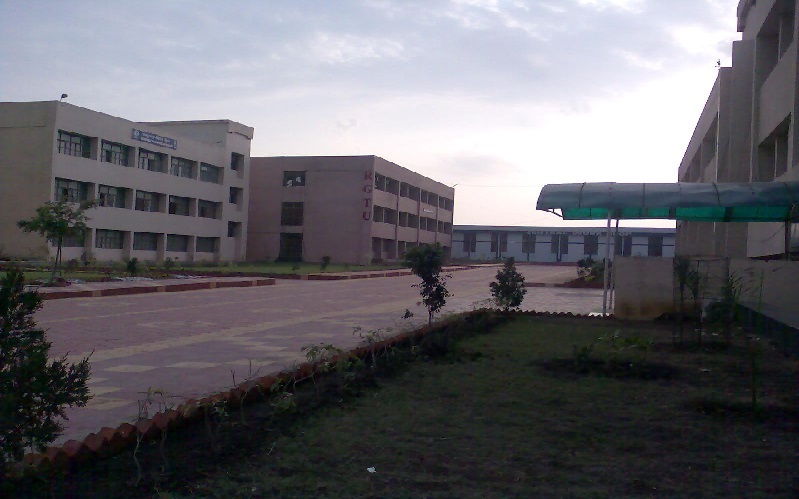 The RGPV campus is spread across 241.47 acres with world class infrastructure to promote new age learning. The Library of the University is equipped with books, periodicals, national and international journals, CD-ROMS, covering all aspects of academic studies and research material. 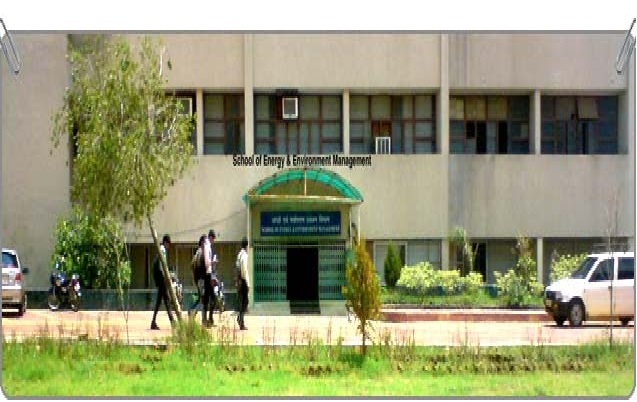 The University has aesthetically designed buildings with all amenities for various academic and laboratory activities. The labs are equipped with all sophisticated and modern technologies for the students to work with. 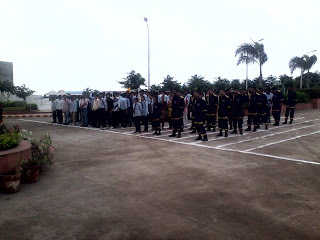 The Biodiesel park was started for energy farming and cultivating knowledge to produce world-class quality biodiesel. 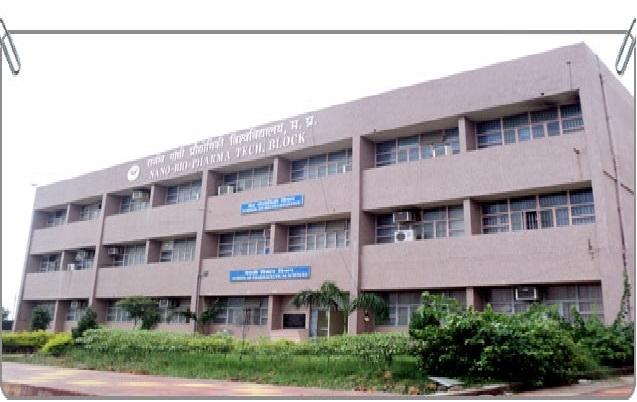 There are other facilities like R&D Center, Lecture Hall, Computer center etc. Administrative and public interest matters. 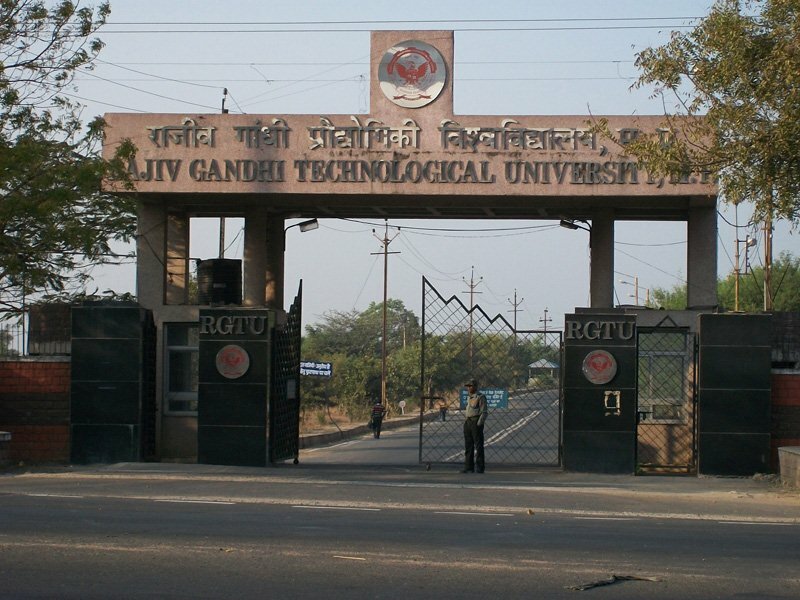 The college is affiliated to Rajiv Gandhi Technical University, Bhopal and accredited by UGC NAAC-A. The candidate can apply for admission on the basis of AIEEE/ PEPT / 12th Standard marks merit. The candidate can apply for admission on the basis of GATE /Non-GATE merit marks. 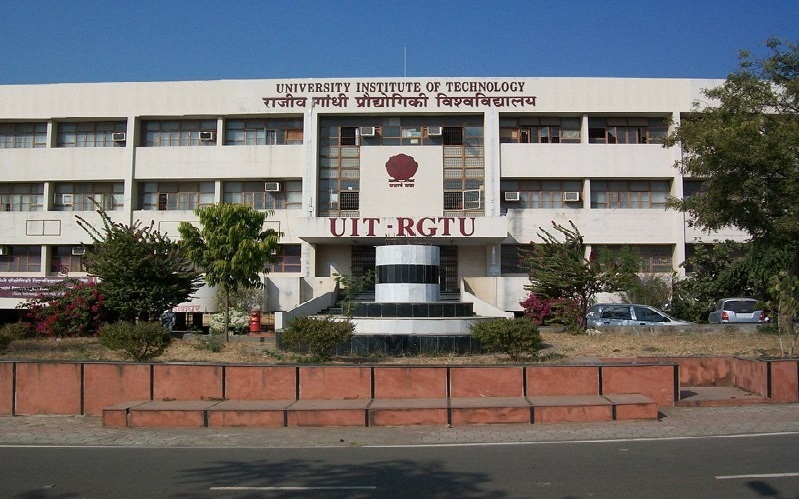 The RGPV admission for UG/ PG courses is done through centralized Counseling organized by University and Department of Technical Education, Government of Madhya Pradesh. 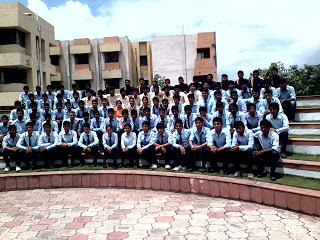 The admissions are done on the basis of merit and the student must have the required eligibility for the course. 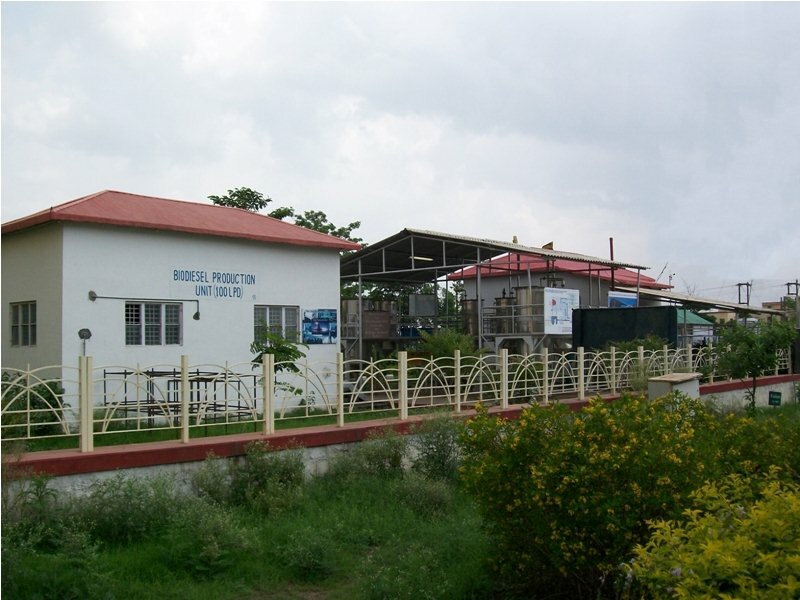 They are provided with facilities like high-speed network, gymnasium, indoor-outdoor sports facilities, medical facility etc. The hostellers are provided with healthy and hygienic food. The RGPV Infrastructure Facilities are state of the art with world class amenities for the students and faculty to have a good environment.